The HBCSD Preschool Academy prides itself on preparing and serving snacks that are aligned with all new ​federal and state ​nutritional guidelines. 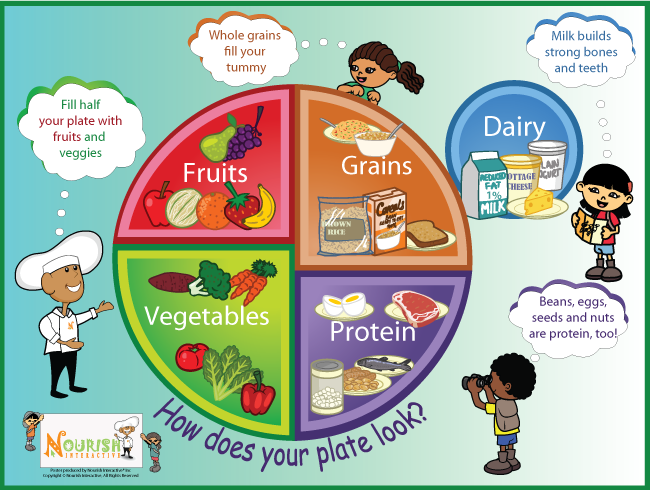 With childhood obesity and malnutrition both on the rise, it is more important than ever to ensure that we provide nutritionally dense, balanced and appropriately portioned food for children. We serve snack on a daily basis, and encourage families to choose and pack nutritionally balanced items for lunch.